# 1: Ahmed Fuad II was the last king of which country? Fuad II formally reigned as the last King of Egypt and Sudan from July 1952 to June 1953. Republic was proclaimed one year after the 1952 Revolution. # 2: King Hassan II ruled which country from 1961 to 1999? King Hassan II was King of Morocco from 1961 until his death in 1999. # 3: King Willem-Alexander is the son of which Queen? 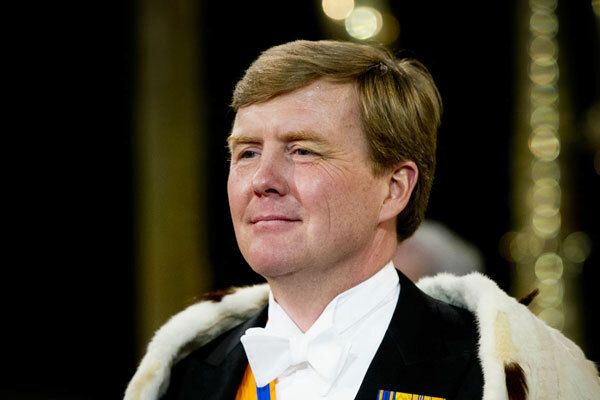 King Willem-Alexander became ruler of The Netherlands in 2013 after the official abdication of his mother, Queen Beatrix. # 4: Which country is NOT a monarchy? 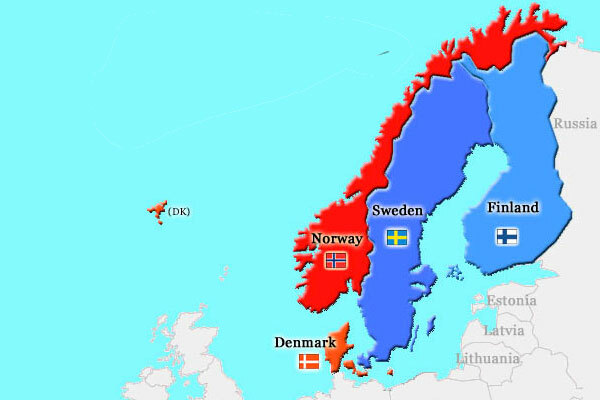 Denmark (with Queen Margrethe II), Norway (with King Harald V), and Sweden (with King Carl XVI Gustaf) are all constitutional monarchies. Finland is a republic, officially the Republic of Finland. # 5: King Abdullah II is King in which country? 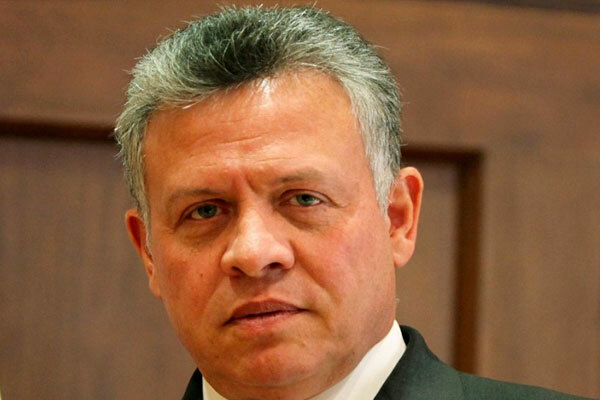 Abdullah II became the King of Jordan after the death of his father King Hussein in 1999. 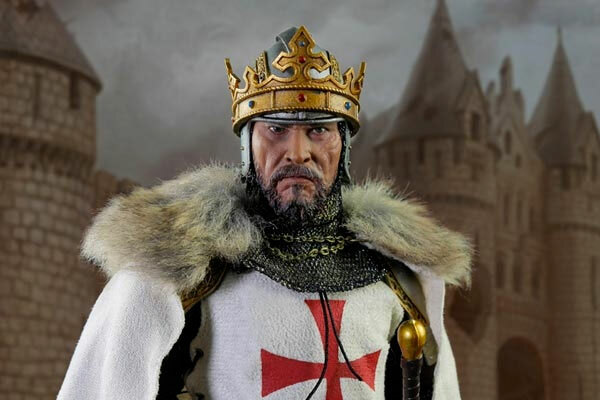 Richard I was known as Richard the Lionheart because of his reputation as a great military leader and warrior. # 7: Who was the king of Jordan from 1952 to 1999? Hussein bin Talal was King of Jordan from 1952, until his death in 1999. George VI was King of the United Kingdom and the Dominions of the British Commonwealth from 11 December 1936 until his death in 1952. He was known publicly as Albert until his accession, and "Bertie" among his family and close friends. He got the name Albert after his great-grandfather Prince Albert. 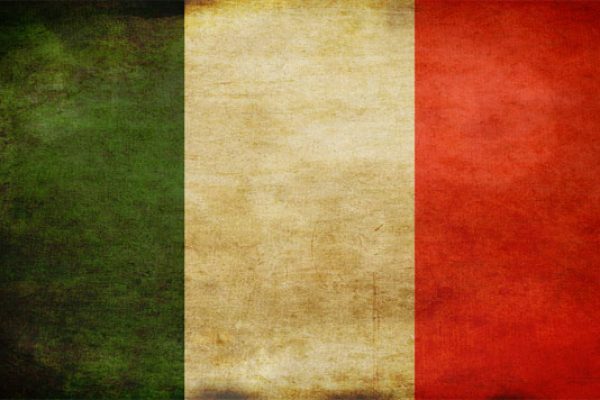 # 9: What was the name of Italy’s last king, who reigned before the monarchy was abolished? Umberto IIÃƒâ€šÃ‚Â was the last King of Italy, reigning for slightly over a month in 1946, before Italy was declared a republic. # 10: In what year was the last Emperor of Russia forced to abdicate from the throne? 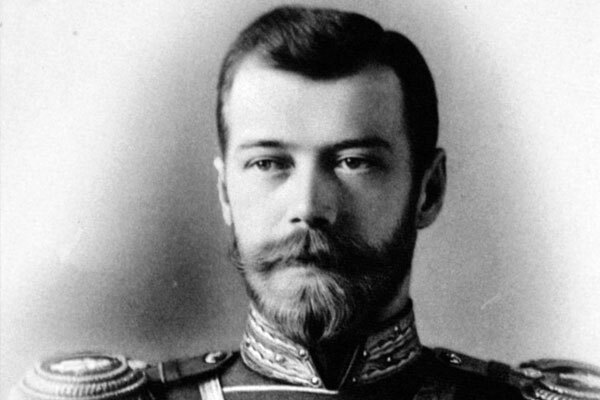 Nicholas II was the last Emperor of Russia, ruling from 1 November 1894 until his forced abdication on 15 March 1917. Very good! This is definitely above average! Told you! It's a tough one. Try one of our general knowledge tests instead? How much do you know about Royal families, Kings, and Queens? This is a trivia quiz about monarchies from all parts of the world. 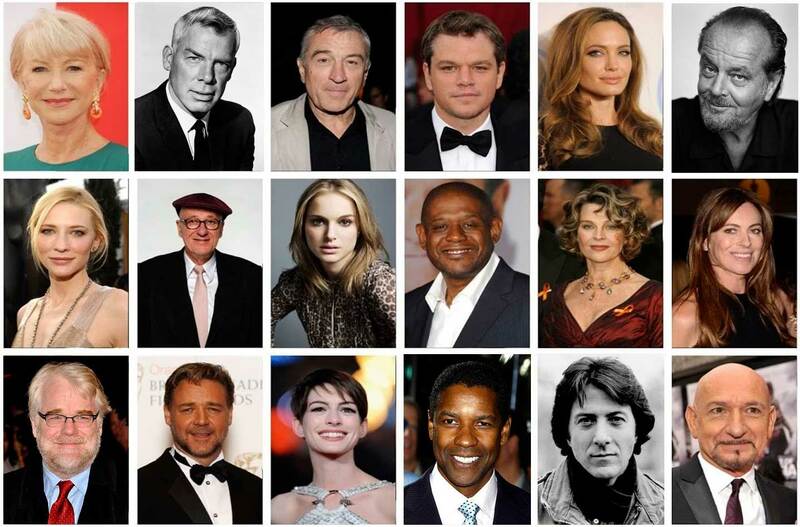 It’s a tough quiz, unless you really follow Kings and Queens, even outside Europe. Give it a try!